The Portugal market - value of your estate constantly rising and falling. Several factors linked to local and international property markets are the cause of fluctuations in the price of housing. To make the best of these indicators, market intelligence of the value of your property is your best guarantee of maintaining control of your estate. We have a reputation in Portugal for the reflection of our in-depth knowledge of this very special real estate sector. This expertise allows us to provide you with the best appraisals of your properties. When making property transactions, sound advice is your best guarantee of safety. 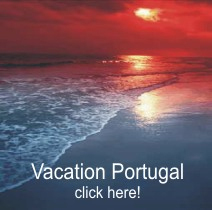 As a specialist in the appraisal and sale of property in Portugal, Real-Estate-Portugal.com has one paramount goal: satisfying its clients' needs. By entrusting us with the sale of your property, you can be sure that our team will be available for you whenever you need us, as well as being able to rely on our network of partners with shared values: the Real-Estate-Portugal.com. Thus, we will handle your property transactions under the best fiscal conditions at all times, from the first contact through signature of the official deed. 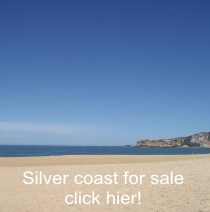 Silver Coast Real Estate click here..